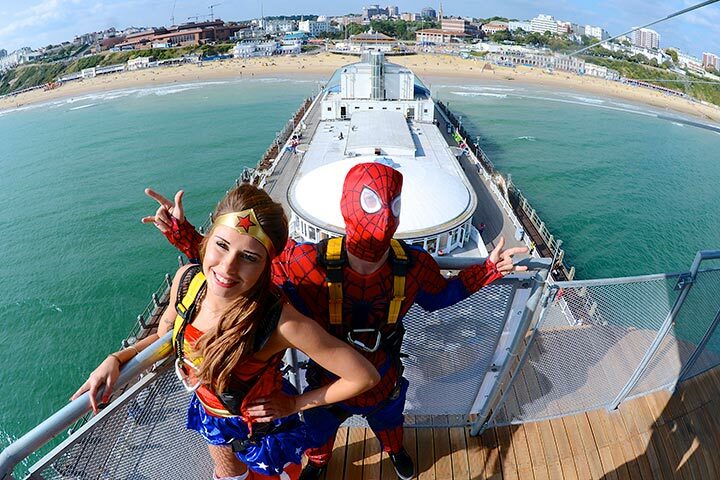 Located at the very end of the Bournemouth Pier and the first of its kind in the world, the PierZip is an experience not to be missed! 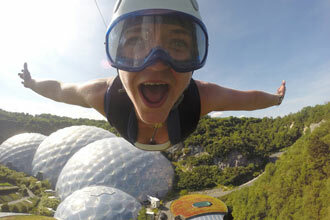 Are you a thrill-seeker? 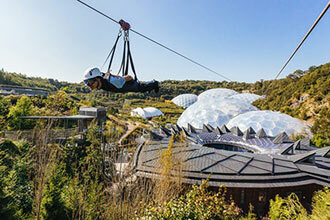 Do you enjoy an adrenaline-charged thrill-ride experience? If the answer is yes, then the PierZip is for you! 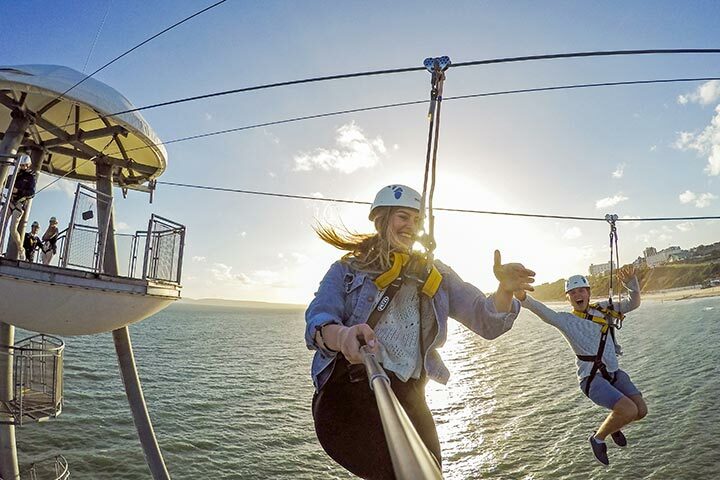 Climb the Zip tower above the sea and zip-surf over the waves to the shore. 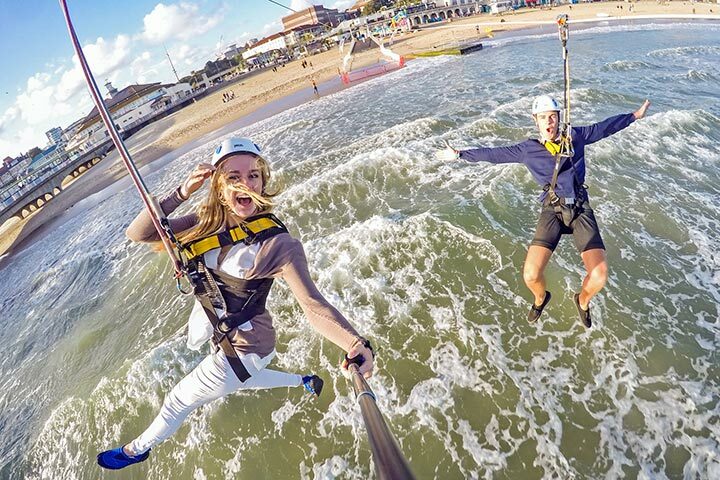 The Dual zip line means you can ride with friends and family and challenge them with a race to the beach! 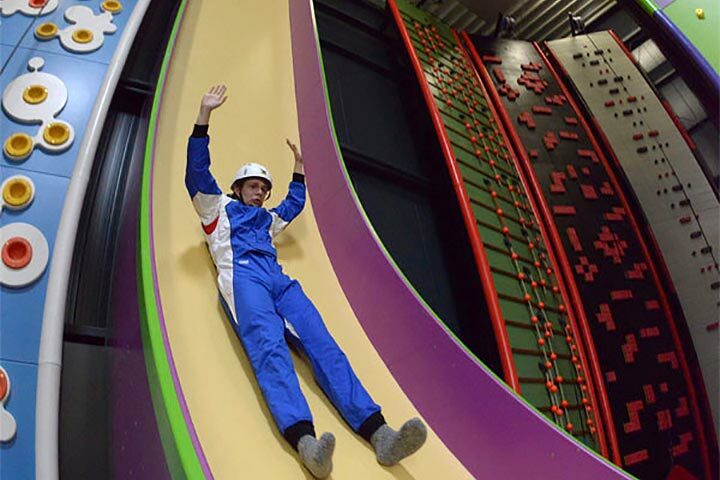 Take on the awesome indoor vertical slide and leap of faith. 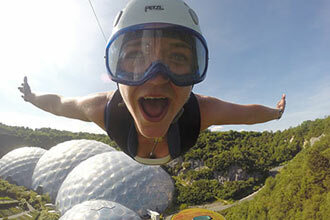 How high will you go before you are brave enough to let go and experience the adrenaline rush of a vertical drop! 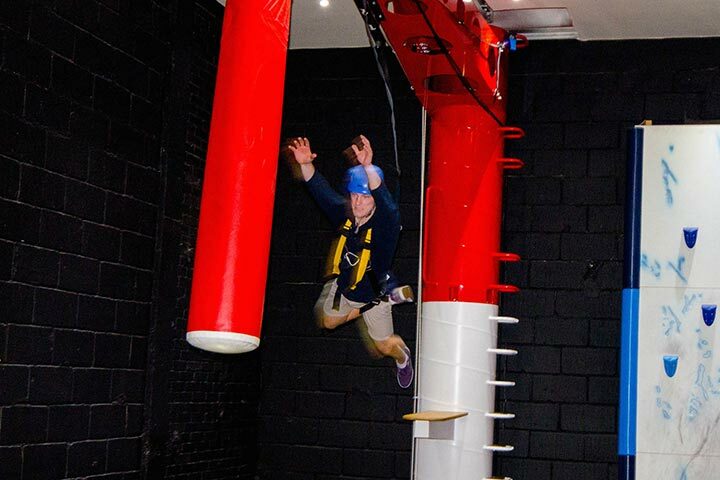 Follow this with the ultimate challenge and climb a 20ft pole, walk the plank and take the leap of faith grabbing the bag suspended in mid-air. 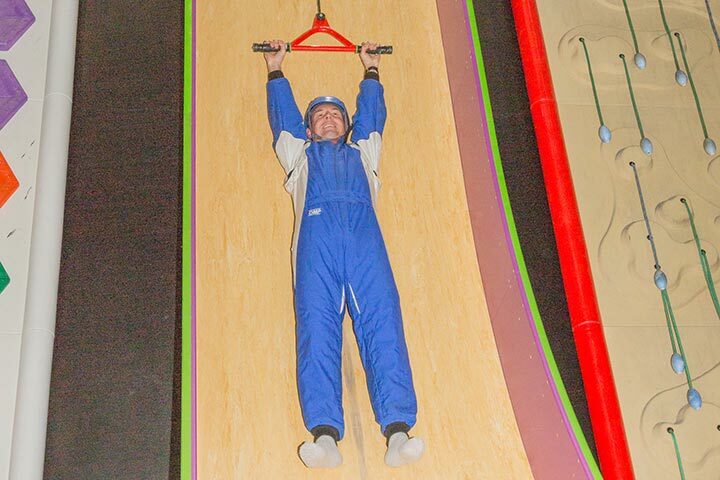 Your adrenaline experience will begin upon arrival at your booked time slot. You will be required to sign a waiver form upon arrival. Your instructor will then begin with a comprehensive safety briefing. Once kitted out with all the safety gear, it will be time to begin! 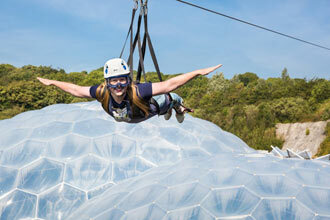 You will take on the Leap of Faith, Vertical Slide and two rides on the PierZip. Instructors will be on hand throughout ensuring you are safe and offering guidance throughout. This experience is available Monday to Sunday, subject to availability. Open all year round however opening times will vary. You’ll spend approximately 1½ hours at the venue. You're welcome to bring friends and family along to watch. The minimum height is 1.3m (4ft 2"), the minimum weight is 30kg (4st 7lb) and the maximum weight is 120kg (18st 8lb). This can vary with wind conditions.